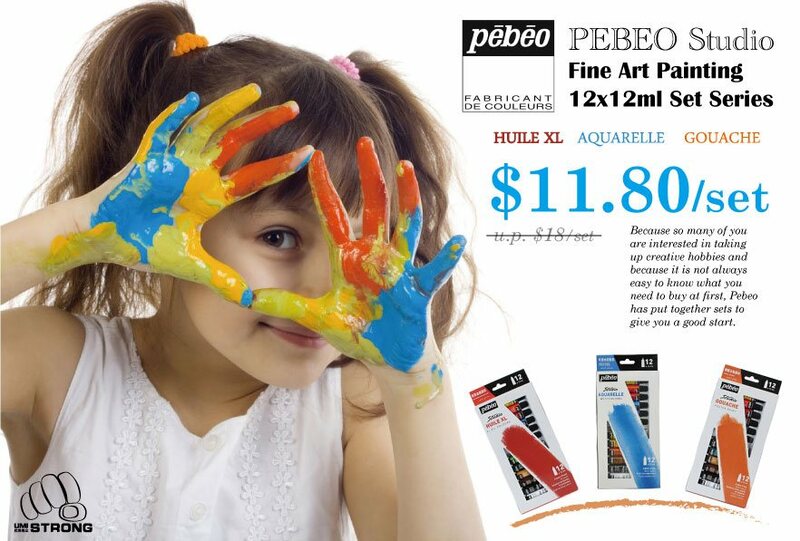 Poster Colors with high opacity and color strength for design, illustration and gouache painting. In 12ml semi-transparent white colored tube. 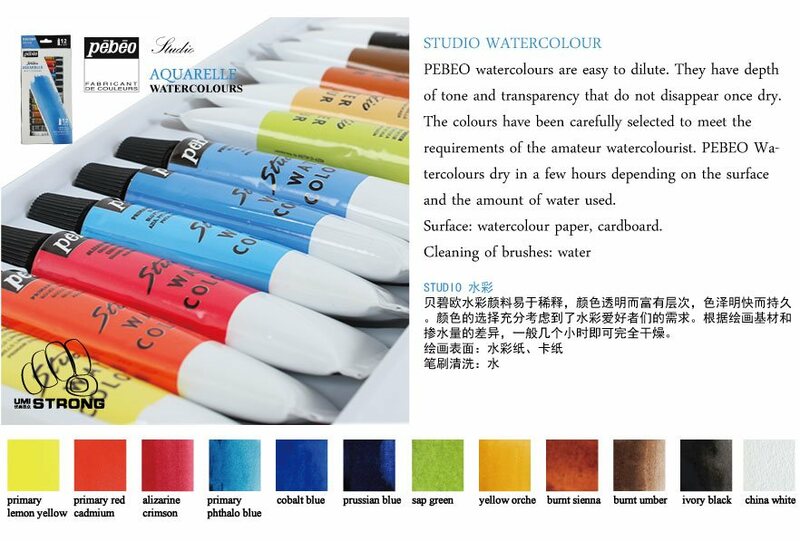 Utilize both features of semi-transparent water color and opaque water color. Remaining bright color even if thinning with water or mixing color. 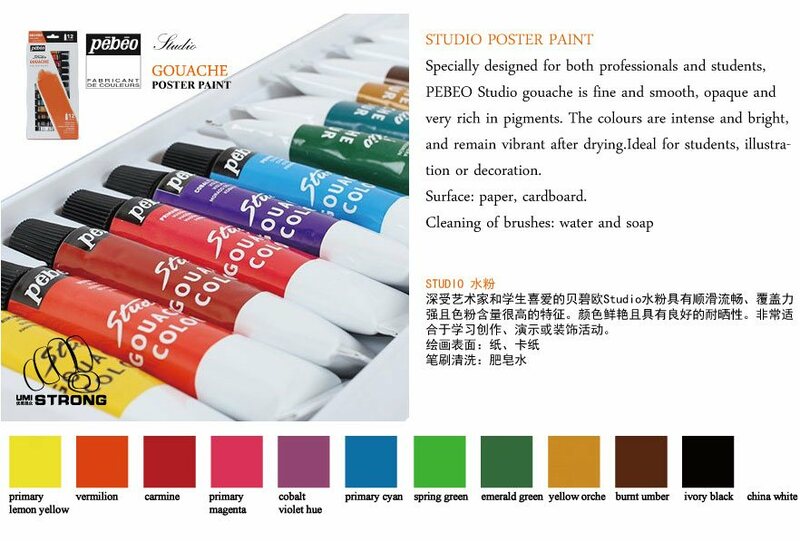 Ability to produce pearlescent tones by mixing Gold or Silver to regular colors.